U.S. regulators Thursday approved the first drug designed to prevent chronic migraines. 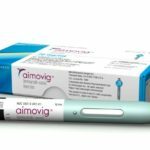 The Food and Drug Administration’s action clears the monthly shot Aimovig for sale. It’s the first in a new class of long-acting drugs for preventing migraines. 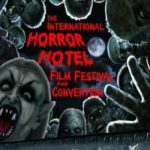 Three other shots are expected to win approval by next year, and several pills for preventing migraines are being tested. Current prevention treatments include pills originally developed for epilepsy and other conditions and the wrinkle reducer Botox, but many patients abandon them because they don’t help much or cause serious side effects. 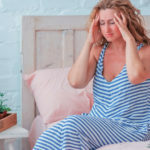 Aimovig and the migraine drugs in development target a substance called CGRP whose levels spike in the blood during a migraine, triggering symptoms. 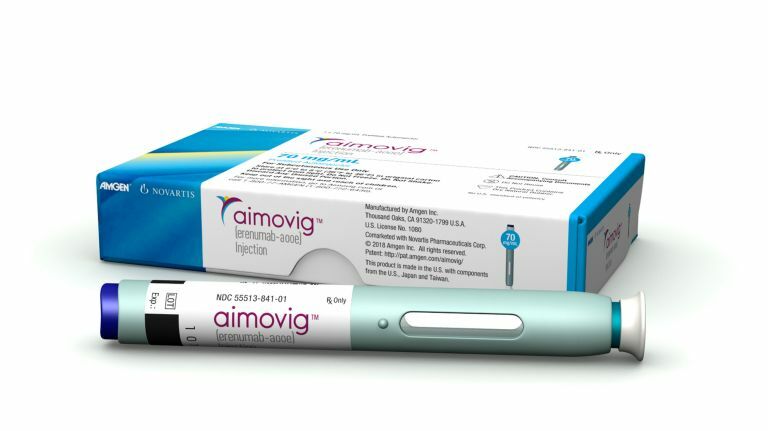 Read the full article at https://www.newsday.com/news/health/migraine-drug-aimovig-1.18603342. Why do you wake up with a headache?